Hello everyone, welcome to my blog. Today, we are going to review the new version of SecureFX 8.5, a powerful and secure file transfer software. If you are looking for a professional, enterprise class file transfer software, I would recommend SecureFX. It is not a freeware but if security is your top most consideration, then this could be the best software you can rely on. 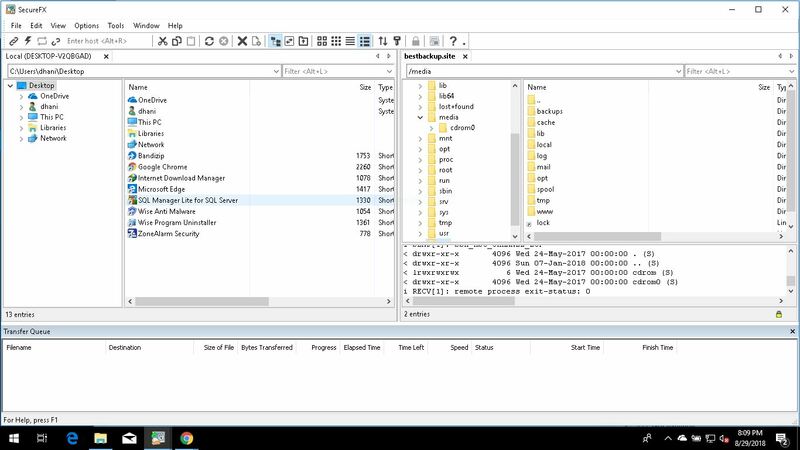 Similar to FileZilla FTP Client, SecureFX supports several popular protocols including SFTP, FTP, and SCP. It also offers some advanced features such as automatic synchronization, schedule task and supports multiple server connections. If you own a Linux or Windows server in a remote location and you want to upload or download files over the internet, security is a top priority. 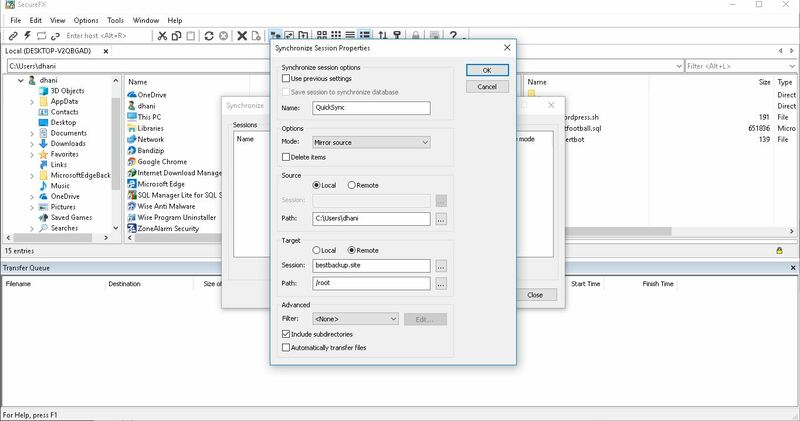 SecureFX supports password, public key, Kerberos v5 (via GSSAPI), and keyboard interactive when connecting to SSH2 servers. Public key support includes RSA (up to 16,384 bits), Ed25519, ECDSA (RFC 5656), DSA, PuTTY PPK, OpenSSH certificates, and X.509 (Windows) including smart cards (PIV/CAC). SecureFX comes with an intuitive user interface. It also supports drag and drop feature that makes it easier to transfer files from/to remote server. First thing after installing this program, we need to connect to the server. 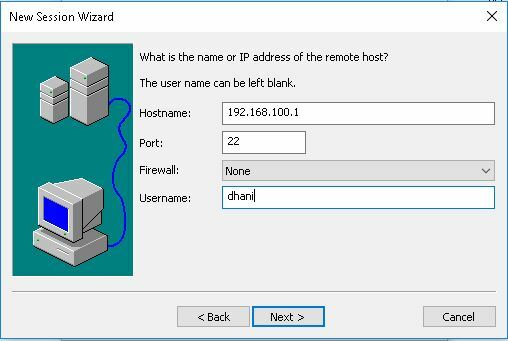 Select the protocol and then enter the server credentials. 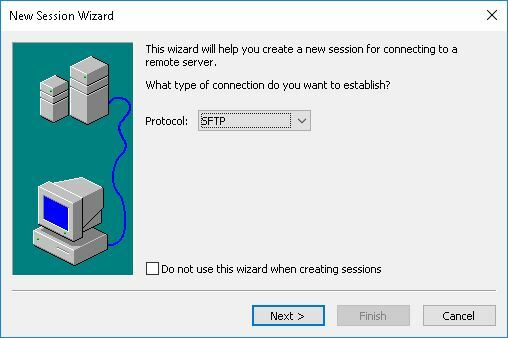 Once the connection has been made, we can start manage files and folder on the remote server directly from SecureFX main window. One of my favorite feature is the Synchronization. With this tool, we can sync our local and remote folders in few clicks. The full version of SecureFX cost about $83 for a single license. There are many other options and purchase discount if you buy more than one license. Please check out their price list.